Frederick Olmsted is known for being a visionary in landscape architecture. He made landscaping more meaningful than it was in the past. Most saw it as just gardening, but he really valued every plant that he used. Frederick Law Olmsted (1822-1903) is recognized as the founder of American landscape architecture and the nation's foremost parkmaker. Olmsted moved his home to suburban Boston in 1883 and established the world's first full-scale professional office for the practice of landscape design. When choosing his team of architects for the fair, Burnham knew that Frederick Olmsted would be the best for landscaping. 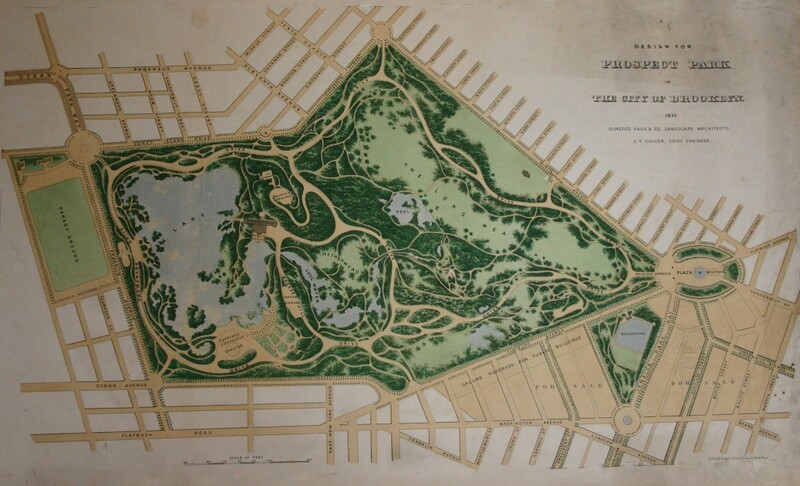 Olmsted was already well known for the work he did for Central Park and Prospect Park. Burnham knew of Olmsted's achievements: Central Park in Manhattan, Prospect Park in Brooklyn, the grounds of Cornell and Yale , and scores of other projects...Olmsted had a reputation for brilliance and tireless devotion to his work-but also for an acerbic candor that emerged most predictably in the presence of men who failed to understand that what he sought to create were not flower beds and ornamental gardens bu expanses of scenery full of mystery, shadow, and sun-stippled ground. 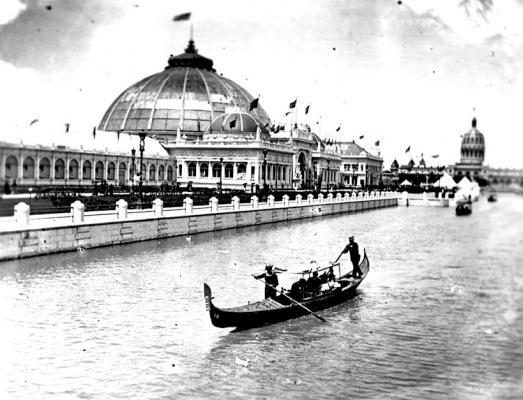 One of the biggest contributions that Olmsted made to the fair was the lagoon. It was the most difficult out of all his tasks to construct, but ended up being an essential part of the fair. He (Olmsted) concentrated on the fair's central lagoon, which his dredges soon would begin carving from the Jackson Park shore. The dredges would leave an island at the center of the lagoon, to be called, simply, the Wooded Island. The fair's main buildings would rise along the lagoon's outer banks. Olmsted saw this lagoon district as the most challenging portion of the fair. Just as the Grand Court was to be the architectural portion of the fair. Just as the Grand Court was to be the architectural heart of the fair, so the central lagoon and Wooded Island were to constitute its landscape centerpiece.